The manufacturing industry plays an important role in the economy and society. In traditional environment, the manufacturing industry is at a standstill or even in recession in the United States . Thus, it is crucial to identify new drivers to boost the manufacturing industry. In recent years, the development of Internet of Things (IoT) has brought a great opportunity as well as a challenge for modern manufacturing enterprises. 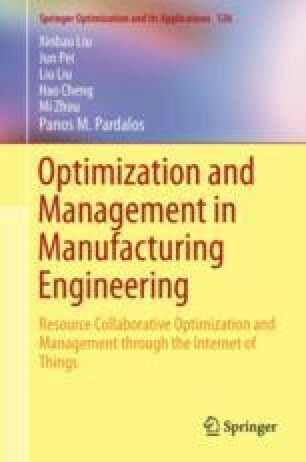 The application of IoT in manufacturing industry not only brings economic benefits for manufacturing enterprises, but also promotes the upstream and downstream industries. Unfortunately, the employment of the wireless transmission technologies in the IoT environment also introduces significant information security issues.